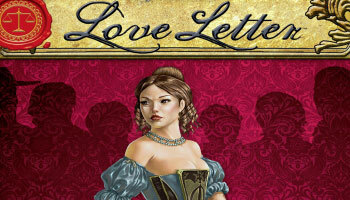 Love Letter is a strict card game of bluffing, deduction, luck and player elimination. 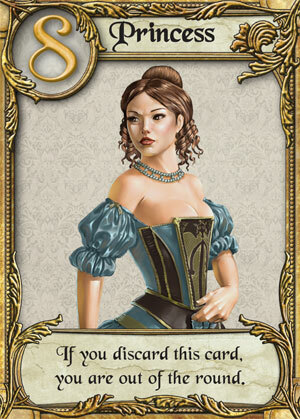 Each player is a suitor trying to court the lovely Princess Annette who locked herself in her palace. The goal of the game is to write a love letter and to get it delivered first to her. 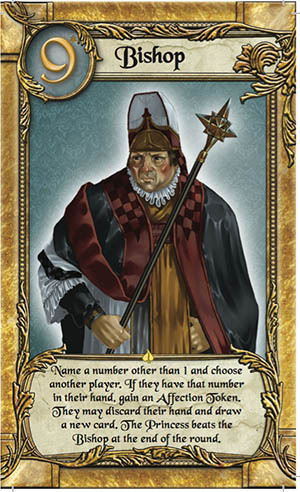 All players has each two cards in their hands (from a deck of 16, numbered one to eight) and must choose each turn which to play. Powerful cards can lead to early gains, but make you a target for others. Shuffle the 16 cards to form a face-down draw deck. Remove the top card of the deck from the game without looking at it. If you are playing a two-player game, take three more cards from the top of the deck and place them to the side, face up. They will not be used during this round. 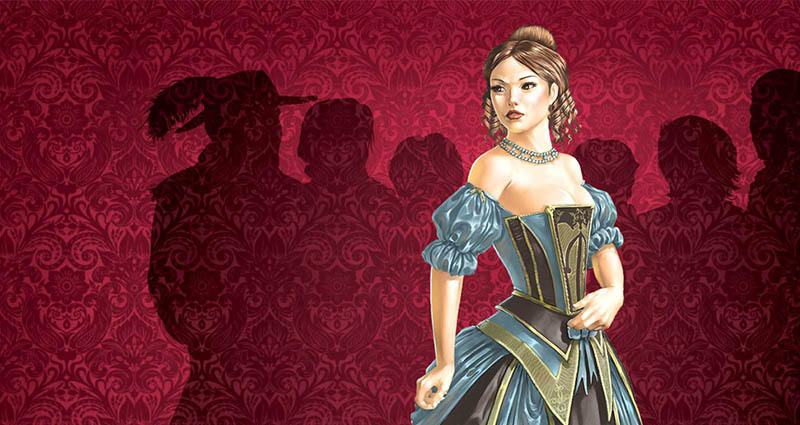 The events of this game take place between the events of Courtier and Dominare, two other games in the Tempest line. Here are brief profiles of the people in the game. Measured and calculating, Bishop Vinizio may come across as a schemer or opportunist. The truth, though, is that he cares deeply for the welfare of his congregants, and will go to great lengths to protect and help them. The guard looked Bartolemew Kaiss up and down for a moment, then frowned. "I'M sorry, Master Kaiss", she said, "but the princess is not seeing visitors at this time. She is, of course, in despair over the arrest of her mother". "OF course", the young composer said, nodding and looking appropriately sympathetic. "But Iam not just visiting, you see. Her Highness requested my instruction. We are to practice her singing". 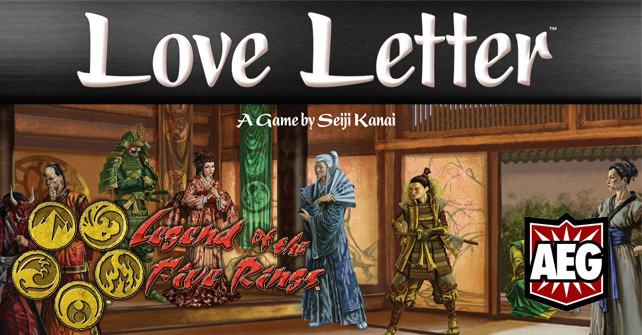 Love Letter Solitaire is a single player adaptation of the game. 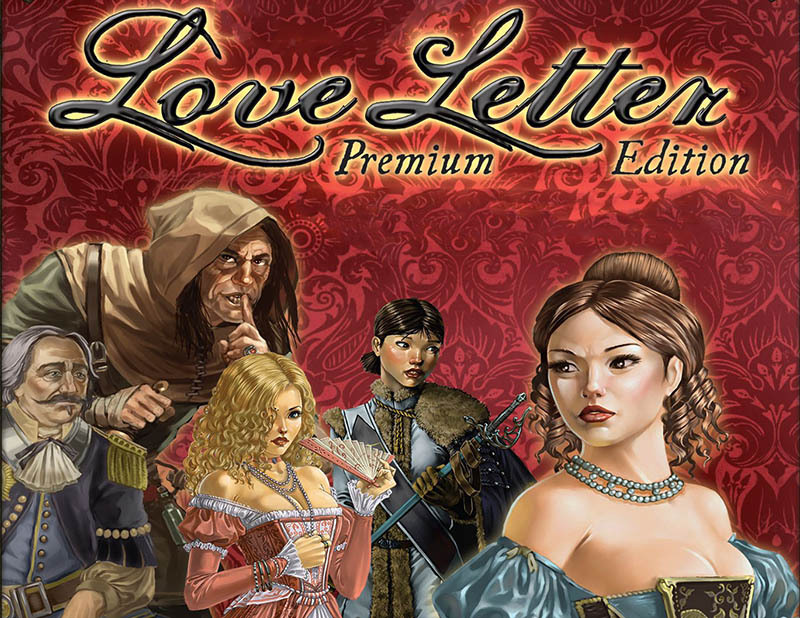 It is assumed the official rules are known before reading the rules for this single player variant. Ideally the original game has been played a few times as well. The following rules built upon those rules; they do not replace them. Deal one card to the player and put one card face down; that face down card is the player 's secret agent.